Services done right that will leave a positive impact on your business. Help us understand your needs so we can develop solutions and serve you better. 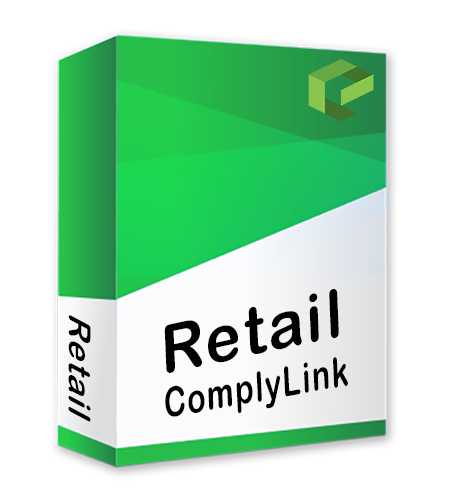 ComplyLink is our premium shipping automation software. We work with our clients’ 300 different trading partners, like Bed, Bath & Beyond, Target and Nissan Automotive to ensure our software meets shipping requirements, which helps our clients reduce shipping errors and increase warehouse efficiency. Scanning routines with ComplyLink automatically collects shipping data eliminating, or significantly reducing, the need to manually enter orders. All the required data is put onto one shipping label and scanning the label pulls up the quantity, contents and other information onto the computer. Ever wished your order database could automatically update itself as it moved through the supply chain? 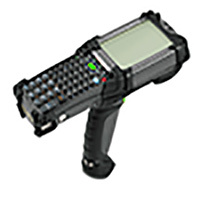 Every scan of an SCC-14 barcode or GS1-128/B-10 PDF417 label creates complete order visibility within the supply chain. We work with more than 300 trading partners including Bed, Bath & Beyond, JCPenny, Cebela's, Kohls and AAFES to ensure our software complies with their shipping requirements to save manufacturers and distributors time and money. Our software provides easy shipping to major automakers like GM, Ford, BMW, John Deere and Nissan. 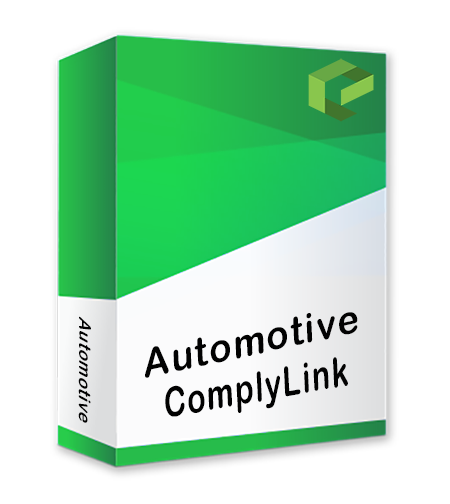 We programmed ComplyLink for automotive to meet requlations like the Nissan RAN requirements and GM-2D labeling. ComplyLink for pharamceutical suppliers provides hassle-free shipping to trading partners such as McKesson and Cardinal Health. This software captures lot numbers and expiration dates to comply with the drug supply chain security act. 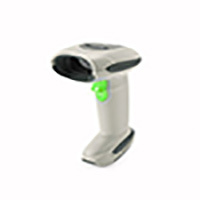 ComplyLink supports several scanning and packing processes to meet your business’s needs. Retailer sends purchase order to supplier through EDI tanslator. The supplier receives the 850 and through ComplyLink sends a 753 routing request back to the retailer. The retailer will consolidate the 753 routing request with the transportation management system. The retailer sends a 754 routing response back to the supplier with pick up information for them to follow. When the supplier has all shipping information, with the help of ComplyLink, they will send the retailer a detailed 856 advanced shipping notice. Want more information, or the opportunity to talk with an expert?